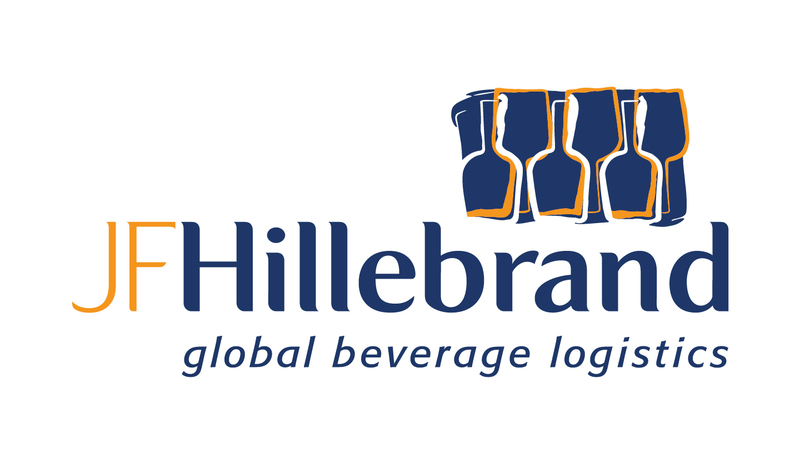 JF Hillebrand is an international logistics service provider dedicated to beer, wine and spirits. 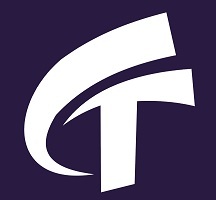 Guided by technology and innovation, the company is a world leader in logistics and supply chain optimization. JF Hillebrand was founded in 1844 in Mainz (Germany) and has grown into an international company with today 2 500 employees. 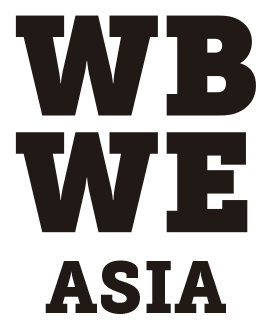 The company has offices in over 60 countries and, through its network of agents, operates in over 90 markets. The Institute for Foreign Promotion of Castilla-La Mancha (IPEX) is a Public Entity, attached to the Ministry of Economy, Business and Employment that acts as a reference body in foreign trade and attracting foreign investment in Castilla-La Mancha. 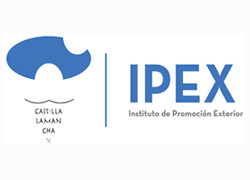 IPEX's mission is to lead the internationalization of Castilla-La Mancha in the economic sphere and to promote social and institutional internationalization in order to turn our region into a competitive economy that is open to the world, with companies exporting and establishing themselves in our region. In order to achieve this objective, IPEX has a team of professionals trained and specialized in all areas related to foreign trade and investment attraction that perform their work with a clear orientation of service to companies, being close to them and adapting to their needs to offer an excellent service. The IPEX operates under a principle of transparency and cooperation with other institutions, both regional, national and international, in order to generate maximum synergies, join efforts and maximize resources.